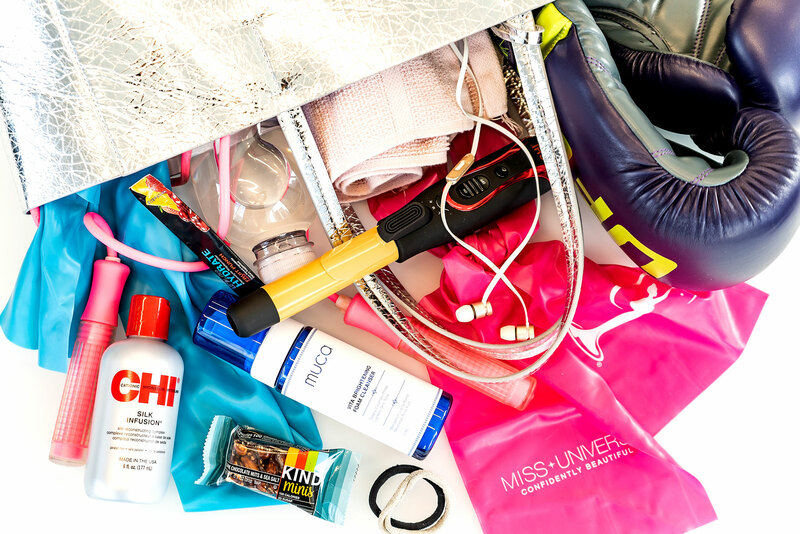 NewsFunMiss Universe Demi-Leigh Nel-Peters: What’s in My Gym Bag? Nel-Peters — who will pass on her title at the next Miss Universe competition in Bangkok, Thailand (airing Sunday, December 16 at 7 p.m. ET on Fox) — opens up her gym bag for Us.